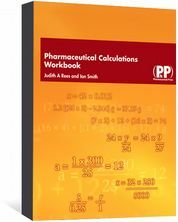 MCQs in Pharmaceutical Calculations aims to help pre-registration trainees and pharmacy students with their revision, enabling them to perform calculations accurately and with confidence. 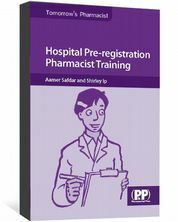 Pharmacists frequently perform simple calculations as part of their professional practice. It is therefore vital that they are able to employ basic numeracy skills accurately so as not to compromise patient safety. descriptive answers giving the reasoning behind the answers. 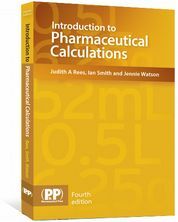 MCQs in Pharmaceutical Calculations will be indispensable to pre-registration trainees and pharmacy students to help them prepare for their future career. 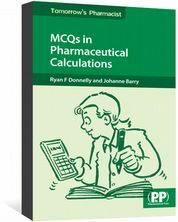 MCQs in Pharmaceutical Calculations is also available as an eBook.